BEAUTIFUL LOT!!!! House is included (built few month ago!!!) 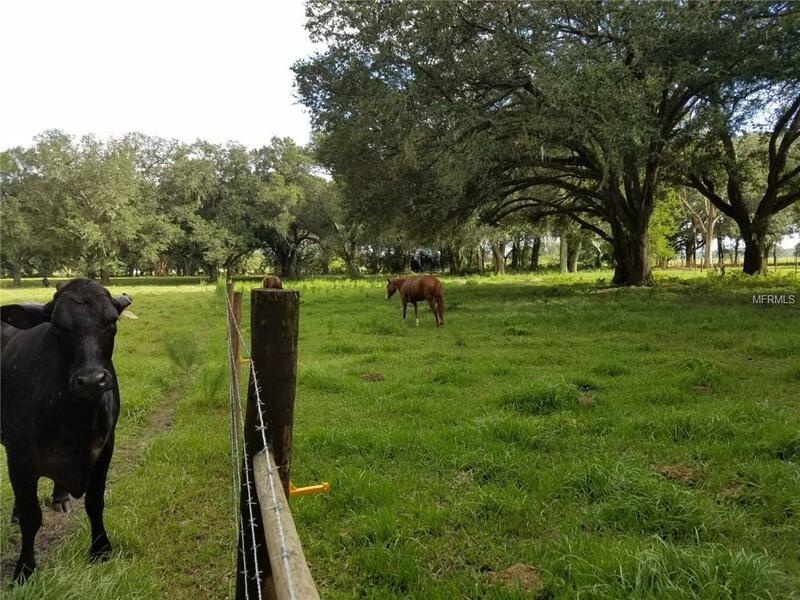 This is a great pasture land for cattle (barn included). You will love the beautiful oaks scattered throughout property. Get up in the morning and join the gorgeous view with a cup of coffee from your brand new home!!! All irrigation system are installed. We want to hear your offer!! don't hesitate to call us!! !